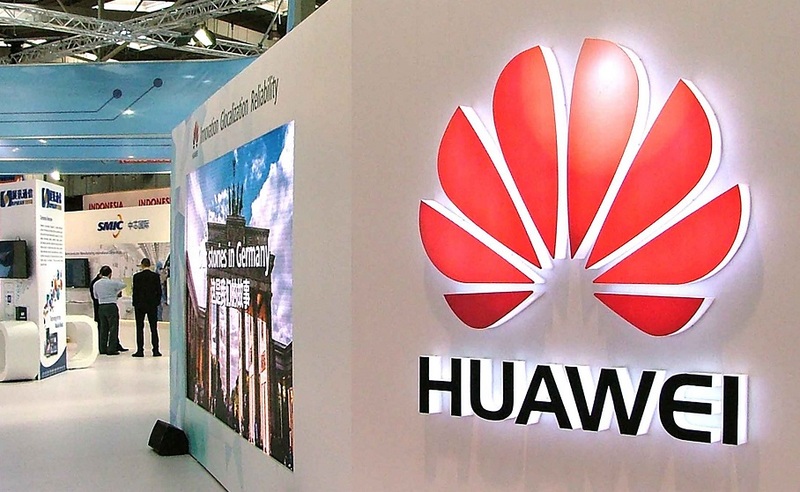 Huawei Technologies Co Ltd is the best private company in China, according to a list of top 500 private enterprises in the country released in Shenyang, Liaoning province, on Wednesday. 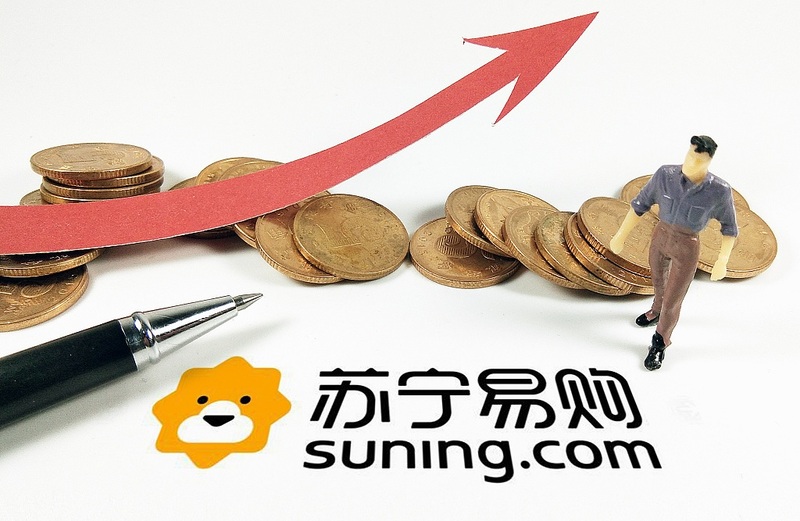 The tech giant tops the ranking with revenue of 603.62 billion yuan in 2017, followed by Suning Holdings Group and Amer International Group. There are 104 new comers compared with last year, lifting the annual revenue threshold to 15.68 billion yuan. The total operating income of the top 500 private enterprises stood at 24.48 trillion yuan last year, with an average of 48.96 billion yuan of each. About 17 of the top 500 Chinese private enterprises are among the top 500 global enterprises. Lets' take a look at the top 10 private companies in the country this year. 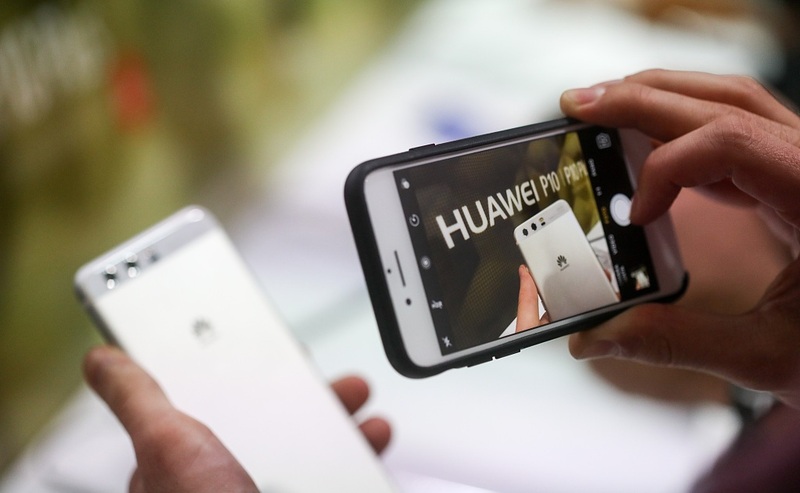 An attendee uses a smartphone to take a photograph of a P10 smartphone manufactured by Huawei Technologies Co Ltd during its launch ahead of the Mobile World Congress in Barcelona, Spain. 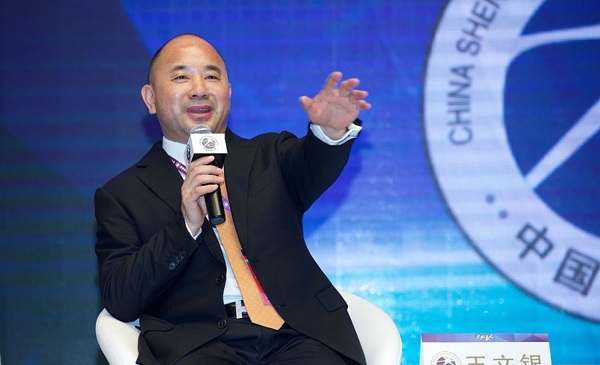 Wang Wenyin, chairman of Amer International Group, speaks at the 2016 China Shenzhen Entrepreneurs Convention in Shenzhen on Dec 17, 2016. 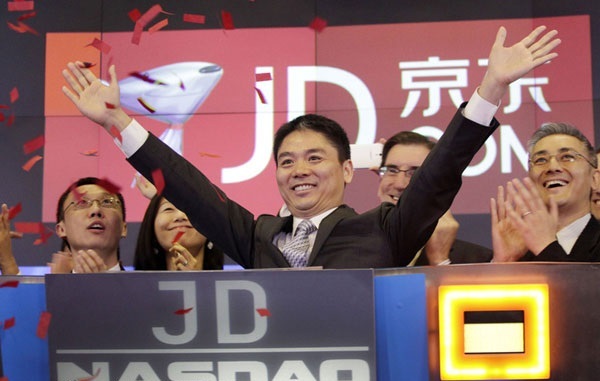 Liu Qiangdong, CEO of JD.com, raises his arms to celebrate the IPO for his company at Nasdaq in New York on May 22, 2014. 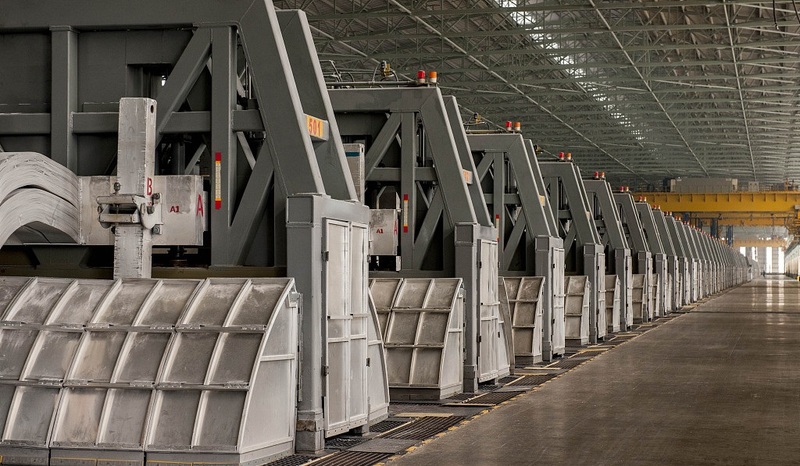 A 600 kA aluminum electrolytic bath production line runs in a workshop of Weiqiao Pioneering Group Co Ltd in Binzhou, Shandong province on April 21, 2018. 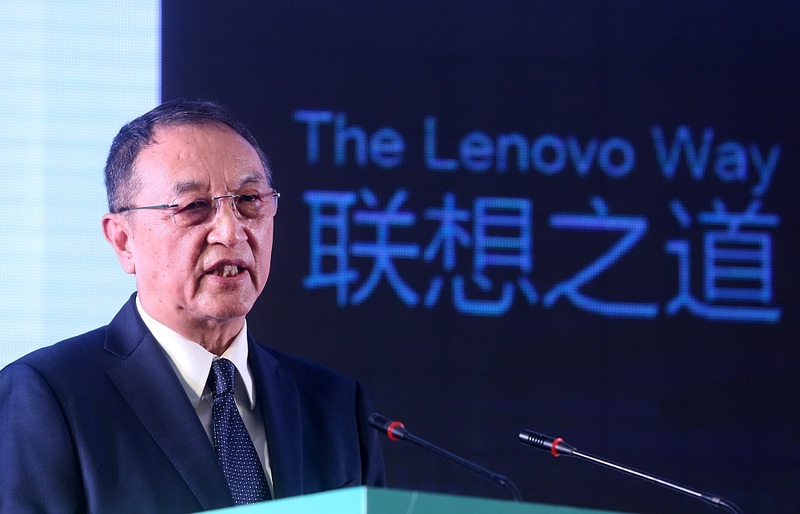 Liu Chuanzhi, chairman and co-founder of Legend Holdings Corp, delivers a speech at an event held in Sun Yat-Sen University in Guangzhou, Guangdong province on Oct 28, 2016. 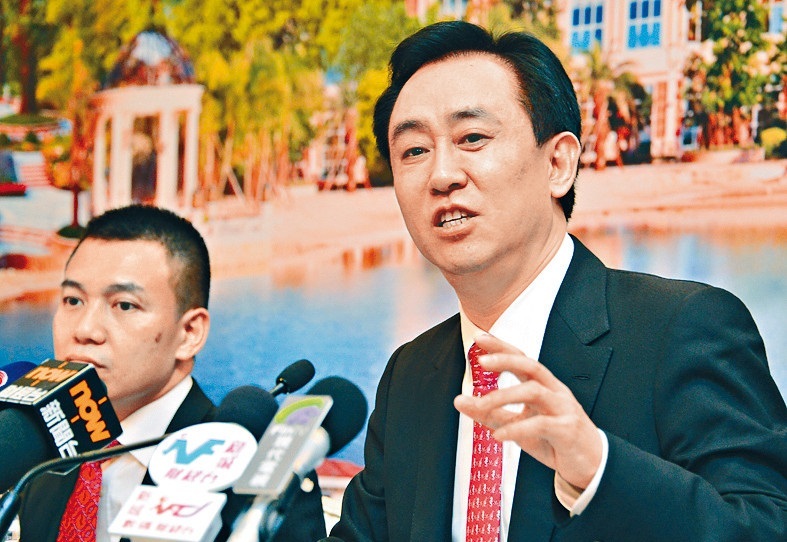 Xu Jiayin, or Hui Ka Yan, chairman of Evergrande Group, attends a press conference in Hong Kong on August 26, 2014. 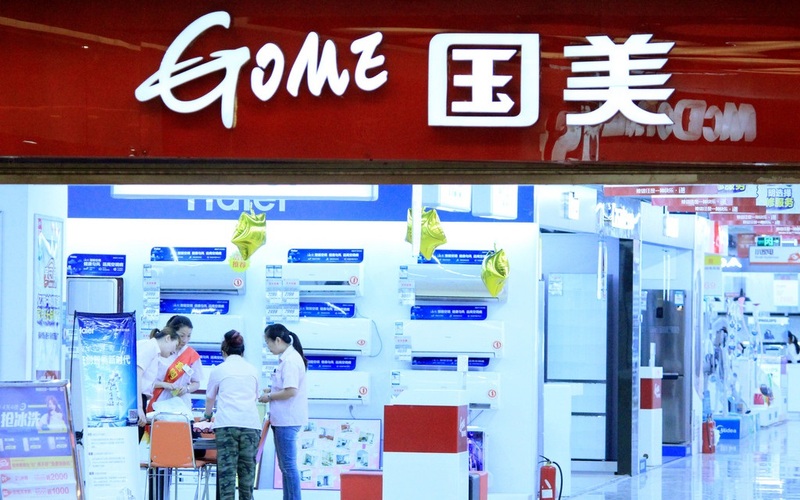 Saleswomen talk in a Gome appliance store in Nanjing, East China's Jiangsu province, on May 31, 2015. 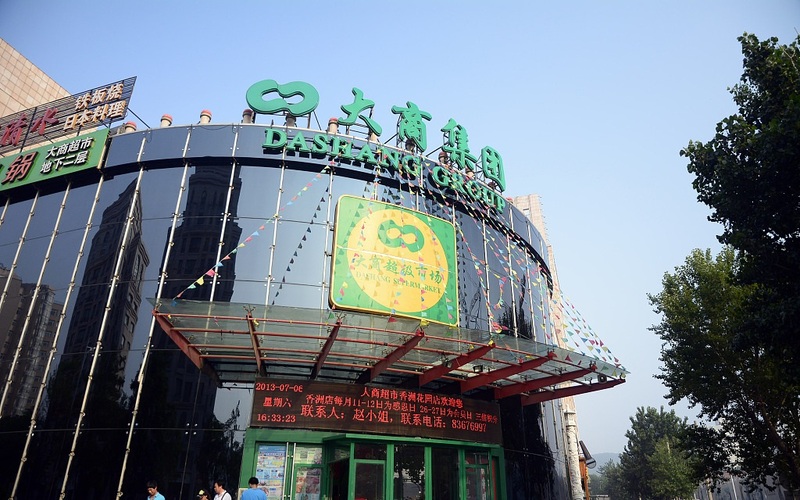 A Dashang supermarket owned by Dashang Group Co Ltd is pictured in Dalian, Liaoning province on July 6, 2013.